(Click on "Download .JPG" to see large plan.) Artist rendering depicting the proposed second-floor plan of The Floris Conservatory of Fine Arts & Music planned to open September 2020 in Herndon. 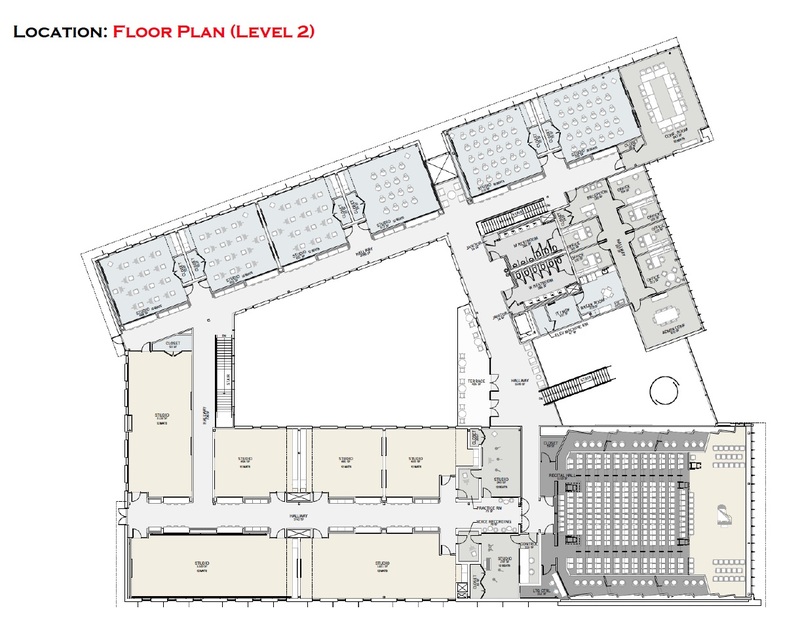 Artist rendering depicting the proposed second-floor plan of The Floris Conservatory of Fine Arts & Music planned to open September 2020 in Herndon.